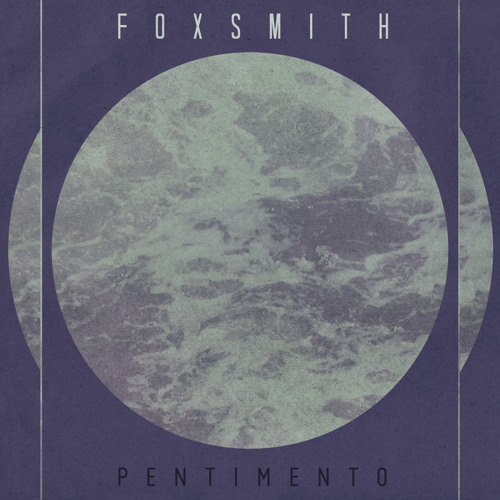 Recorded and mixed by Yanto Browing (The Medics, Tara Simmons, The Jungle Giants), ‘Pentimento’ is the second offering from Brisbane four-piece FOXSMITH. Laden with lush melodies and catchy guitar hooks, the track explores existentialism and follows the bands’ new direction into darker, shimmering soundscapes and grooves. I was the 112th person to like this...I was tempted to leave it at 111. love your sound! Love the Rhodes coming in here. Fanatic tune. Nicely done! Love the bass. Great tune! Really enjoying this, the bass is very cool. Very organic vibe. i like the melody ! !